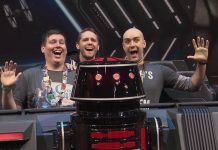 Check out the photos we took from the ROW booth at Celebration. 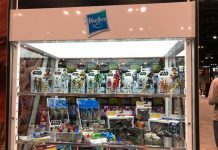 Check out the photos we took from the Hallmark booth at Celebration. 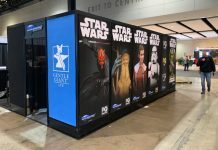 Check out the photos we took from the eFX booth at Celebration. 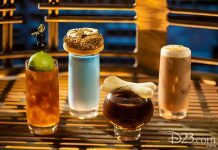 Get a little taste of Batuu in Chicago. 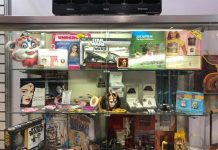 Check out what Hasbro has on display for Celebration attendees. Bring home your own copy of this stunning artwork. Just wait till the final piece is revealed. 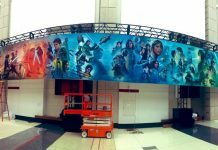 Photos of the calm before the storm. 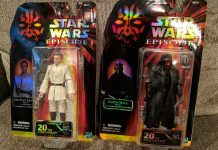 You'll definitely want to add these 6" figures to your Black Series collection. 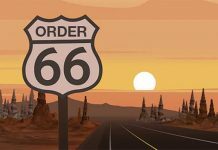 It's time for the databurst from the 501st, via Roqoo depot (412), listing events the 501st will be attending through to April 16th 2019. 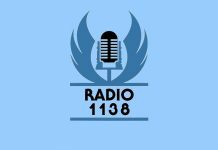 Join James Burns for the latest episode of RADIO 1138, featuring Steve Sansweet from Rancho Obi-Wan. 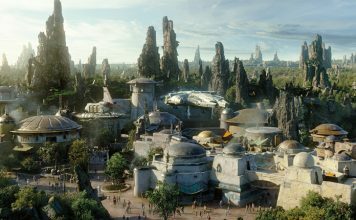 The official site has gotten a makeover. 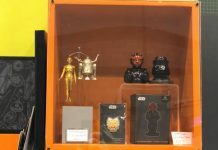 Gentle Giant has released unboxing videos for their Celebration exclusives. 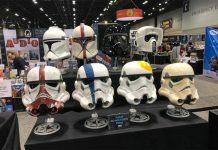 Jedi News at Star Wars Celebration Chicago this week. 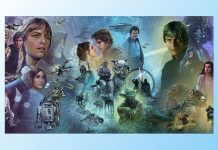 Learn more about what's going on in this exclusive Celebration Store print. Jeremy Beckett is making his way from LA to Chicago by road for Celebration, and he needs your support. 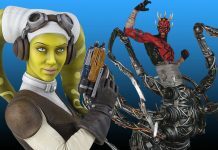 As fans around the galaxy prepare for Star Wars Celebration Chicago this week, here is our top 10 list of what we recommend you bring to the show. 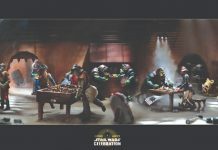 Fantasy Flight Games detail their full schedule for Star Wars Celebration Chicago. 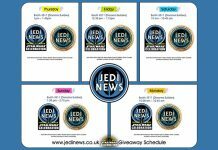 Jedi News shares the details of where and when you can get their SWAG at Star Wars Celebration Chicago. 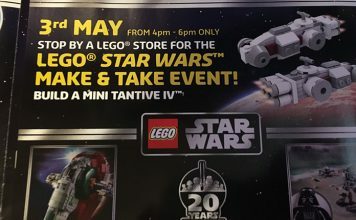 Add these two events to your Celebration schedule. Come inside for a better look at this must-own Celebration art print. 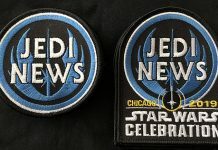 Jedi News announces two Star Wars Celebration Chicago patches in addition to our Celebration Chicago Brew Master Drink Coaster. 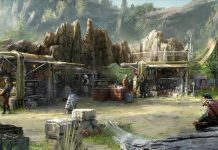 Early designs for two of the shopping locations. 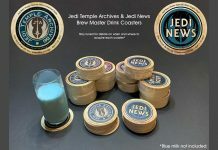 Jedi News and Jedi Temple Archives are teaming up to give away exclusive Celebration Chicago Brew Master Drink Coasters.